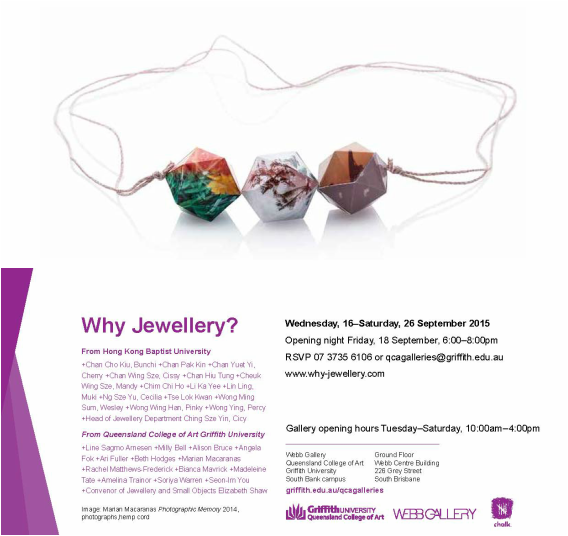 The Exhibitions - Why Jewellery ? 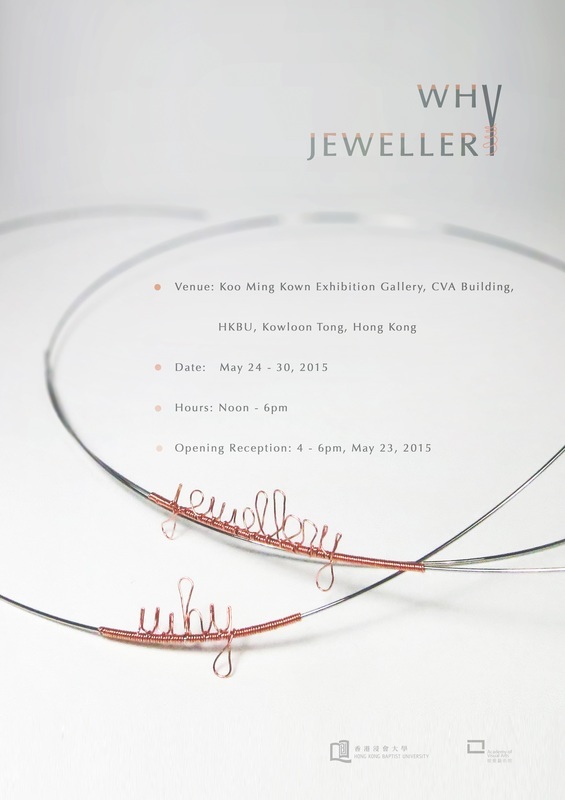 ​In 2019 Why Jewellery? 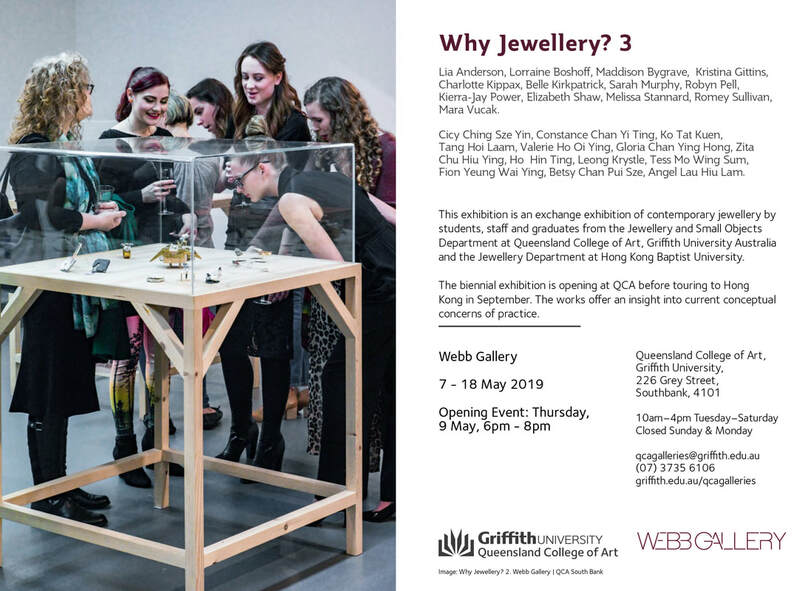 3 will open first in The Webb Gallery at Queensland College of Art Griffith University before touring to Hong Kong to show in Koo Ming Kown Exhibition Gallery in September. 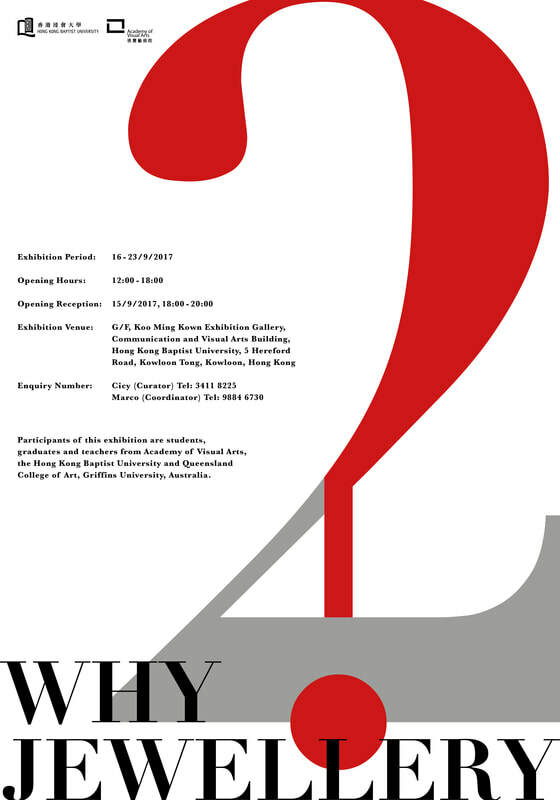 In 2017 Why Jewellery? 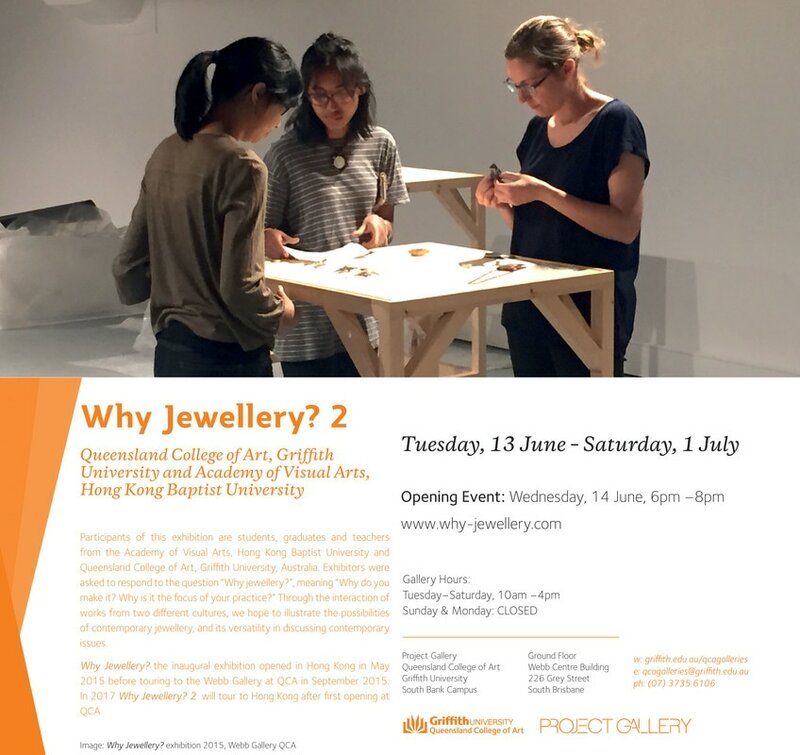 2 opened first in the Project Gallery at Queensland College of Art Griffith University Brisbane before touring to Hong Kong to show in Koo Ming Kown Exhibition Gallery.